Engage and connect with our diverse audiences while helping to meet your business’ objectives. 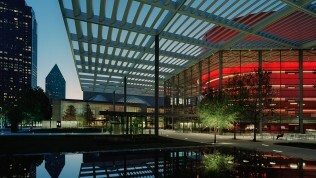 Many companies have found that the AT&T Performing Arts Center is a great strategic partner. 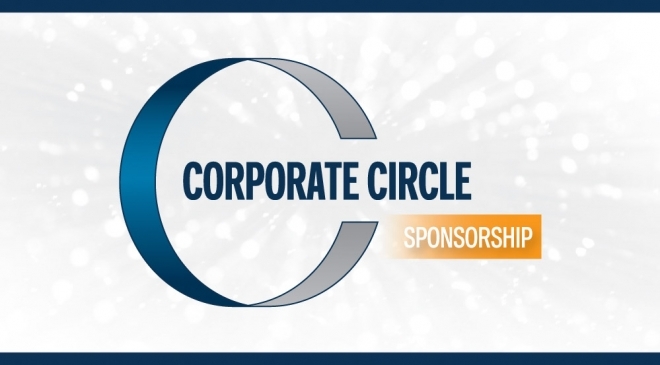 Each year the Center hosts over 900 events providing an unparalleled range of opportunities for corporate sponsorship. Attracting approximately 450,000 guests annually, a sponsorship of the AT&T Performing Arts Center can deliver targeted and unique messaging to a wide range of audiences. Our sponsorship platforms bring brands to life through programming title rights, experiential marketing, interactive landmarks, special events, access to artists, promotions and media. We work individually with each of our sponsors to deliver tailored marketing solutions. Contact us today to begin developing a customized sponsorship package for your specific brand. Please contact Kathryn Cox at 215-978-2861 or kathryn.cox@attpac.org. The following categories provide an overview of sponsorships currently available at the AT&T Performing Arts Center.